Children are inquisitive, they love experimenting. A good teacher is one that supports this inquisitiveness by the use of handy tools to help kids learn to create. Raspberry Pi is one such priceless tool that can make the first introduction of kids to programming and coding a lot more fun. Making projects based on Raspberry Pi is a smart way of teaching kids how various things they see around work and the cherry on the cake comes in the form of the fact that they can make these things on their own too. Computer education is a must for children as everything around them is more or less computerized in some or the other way. By making them aware of the various things computers do and giving them an overview of behind-the-scene action of the output they get on the computer screen, teachers can help students learn using computers with added confidence. Listed here are the top 7 reasons for using Raspberry Pi to teach children at all age STEM education. Won’t it be too exciting for a kid to use computer made solely by him? 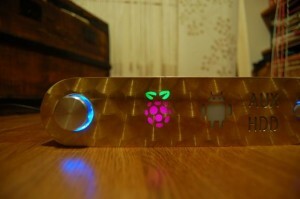 Raspberry Pi offers kids this support to make a replica of computing machine that they see around them. The RPi community that has its all focus on how to integrate computer with the learning environment of a kid, introduced a DIY model of education where Raspberry Pi was used to show kids how a spreadsheet works, etc. This basic knowledge of applications found on a computer makes kids more confident about the technical world around and they may one day become a creator rather than being a mere learner. Computer is a big storehouse of data; we all know of various storage solutions that are being used with computer. For example, SD card, etc. 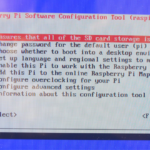 Raspberry Pi can be connected with SD card or Micro SD Card or a USB drive to add more storage space to it. Thus, kids can be made comfortable with the idea of using computer system as storage solution using Raspberry Pi. Every third child wants to become a scientist and go to Moon. This small dream to spread wings beyond horizons is possible with Raspberry Pi. The Raspberry Pi Lego model can make kids’ dreams come true. Though it will not be able to go as far as Moon, but the kids using this model can definitely send a small balloon as far as 35km up into the air. Thus, learning how to launch satellites the fun way can be a cute start to a giant dream that your whizkid will be inspired to achieve in future. Using models to make children learn to bring tangibility to the concepts and make these more relatable. STEM education aims at teaching kids the concept behind things they see in their day-to-day life. One of the most common things kids observe is the weather. Sunlight, rain, snow – all of these become a thing of curiosity. Raspberry Pi box can be converted into a small weather station using Python programming that enables interacting with the USB connected weather stations. The result is you can find your kid predicting the weather for the next few days in addition to telling you the temperature of the day, every day. Children find inspiration from around them to make artworks. Also, the games and childhood are unthinkable without each other. 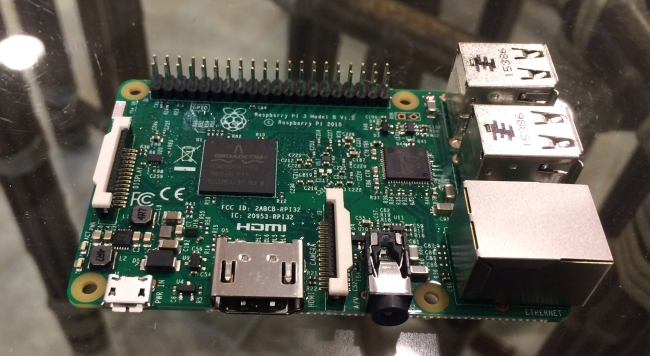 Raspberry Pi has different models that can be used to add more to the gaming experience. For example, if you are done with playing with racing tracks you can zing up the experience of playing with them by adding controls with the help of Raspberry Pi. Thus, you can learn how railway tracks are controlled and monitored remotely in a completely practical environment. Similarly, any model that you see around say, a well-lit tower can be made by kids with the help of Raspberry Pi. The idea of STEM education is to apply what you learn and make things that you see work all by yourself. How information reaches the two ends of the world in no time is certainly a thing worth knowing about. Textual content is likely to leave children more confused rather than enlightened. Raspberry Pi models can help children build their own server, develop a web page and lot more, and understand how loopholes in the track of information flow can be plugged. Raspberry Pi community has worked towards raising funds for making computer education possible for as many students as possible. 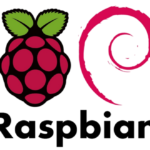 Including as many schools as possible in the computer education program can bring sustainability to the idea of using Raspberry Pi for this cause. Making children computer pro is necessary to prepare them for the future jobs, but lack of education resources forces many students as well as schools to drop off the idea. Thus, by the means of crowd-sourcing and creating more awareness about the need for computer education, the idea is being propagated far and wide. Thus, teachers can enrich the world of STEM education by encouraging children to make rather than only observe. 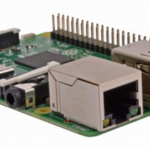 The practicality in the way of teaching is made possible beautifully by Raspberry Pi that has brought printed circuit board technology to the education world and made it all the more believable and easy to grasp.